Nowadays the span of any star’s career is short lived. Within 5 years of acting, they are becoming outdated despite their talent. This is mainly because of the vast number of newcomers. Before 2-3 decades, the situation was different. There was not enough platform for the youngsters to prove their talent. One such actor who fought and proved his talent and still contributing to Cinema today is Amitabh Bachchan. He is one of the few actors who is acting for a millennium. He has so many fan-made names among which the “Shahenshah of Bollywood”, “Star of the Millennium”, and “Big B” are famous ones. 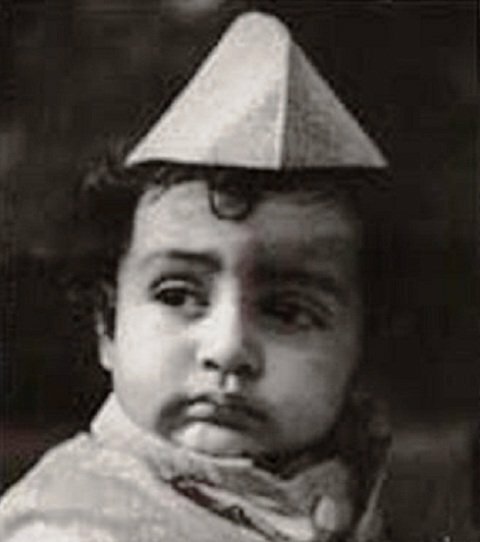 Amitabh Bachchan was born on 11th October 1942, in Allahabad, Uttar Pradesh, India. His father Harivansh Rai Bachchan, was a Hindu and well-known Awadhi dialect-Hindi poet, while his mother, Teji Bachchan, was a Sikh. Amitabh was initially named Inquilaab, inspired by the phrase Inquilab Zindabad popularly used during the Indian independence struggle which means “Long live The Revolution.” Later as per the suggestion of fellow poet Sumitranandan Pant, Harivansh changed the name to Amitabh, which, means “The Light That Will Never Die.” Despite his surname being Shrivastava, Amitabh’s father had adopted the pen name Bachchan which later Amitabh Bachchan used as his stage name. Amitabh did his graduation at Kirori Mal College, University of Delhi. 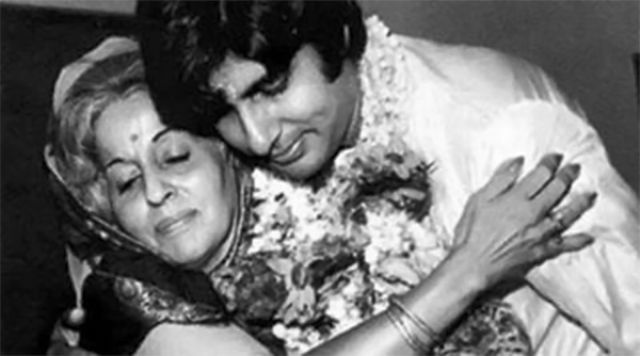 Amitabh’s decision to become an actor was supported by his family and a part of this decision was influenced by his mother Teji. 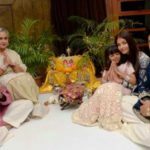 She always used to tell that Amitabh should “take the centre stage.” This is because his mother had a keen interest in theatre and was offered a feature film role, but she preferred her domestic duties. As a budding actor, Bachchan got his inspiration from actor Dilip Kumar. To be precise, Bachchan said he learned more about acting from Kumar’s “Gunga Jumna (1961)” than from any other film. He later adapted Dilip’s style, modifying it in a way that matched to his urban context and adopting his method acting, and sharpening the intensity, all this resulted in his famous “Angry Young Man” persona. 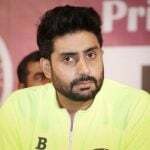 Bachchan’s first debut was as a voice narrator in the National award winning movie “Bhuvan Shome (1969)” directed by Mrinal Sen.
His first acting debut came with a movie named “Saat Hindustani (1969)” in which he played the role of one among the other seven protagonists. Later in 1971, he played the role of a doctor in the film “Anand” starring alongside Rajesh Khanna. This movie made Amitabh won his first Filmfare Award for best supporting actor. Later, he did small roles in several movies including “Reshma Aur Shera (1971)”, “Guddi (1971)”, “Bombay to Goa (2007)” which didn’t perform well at box office. At the end of 3 years of his career, Amitabh was considered as a failed newcomer who by that time was in his early thirties. Later, the duo screenwriter Salim-Javed were searching for the suitable actor for their script of “Zanjeer (1973)”. It was the time when the “romantic heroes” were ruling the industry. Because of the violent action script of the movie, many stars turned it down. Salim-Javed duo soon discovered Bachchan and saw his talent, which most makers didn’t. They saw the exceptional and a genius actor in him. 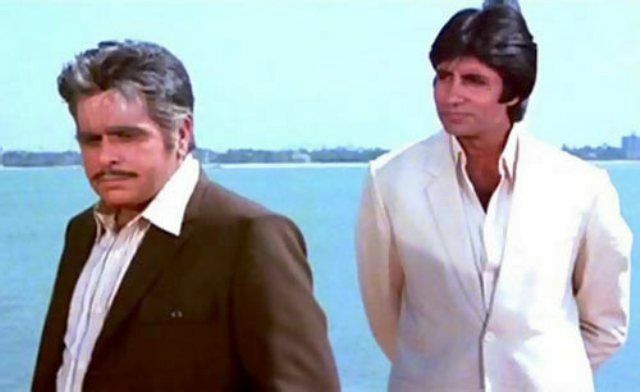 They both strongly felt that Amitabh was the ideal hero for Zanjeer. It later became true when the movie was a box office hit and Amitabh earned his first Filmfare nomination for best actor. 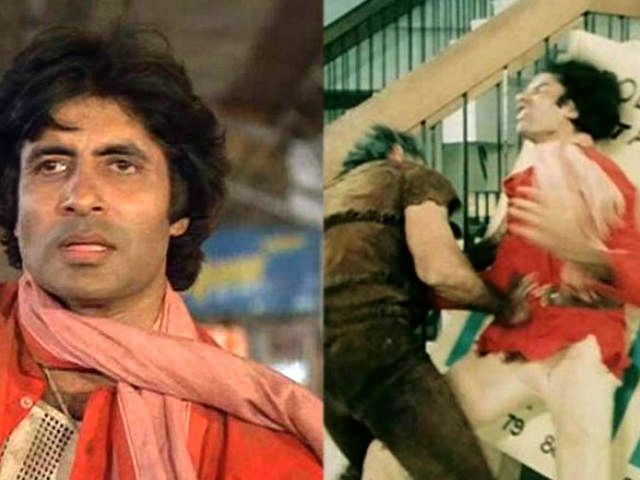 This movie featured Amitabh in a new persona- “The Angry Young Man” of Bollywood and his performance was entered in the top iconic performances of the industry by Filmfare. His later movie “Abhimaan (1973)” with his wife Jaya released after one month of their marriage and became a box office hit. And his role as Vikram in the movie “Namak Haraam (1973)” won him second Filmfare for best-supporting actor. In the year 1974, he made several guest appearances in the movies like “Kunwara Baap”, “Roti Kapda Aur Makaan”, and “Majboor” which all rose him to stardom. During the period 1975-1982, he did several movies many of which got succeeded. He was starred in the comedy movie “Chupke Chupke (1975)” and romantic drama “Faraar (1975)” which became a moderate success. Later, he worked on two movies in collaboration with Salim-Javed duo again. The first one was “Deewaar (1975)” which became a hit at the box office. The India times listed this movie under 25 must watch Hindi movies. The second one was “Sholay (1975)“. 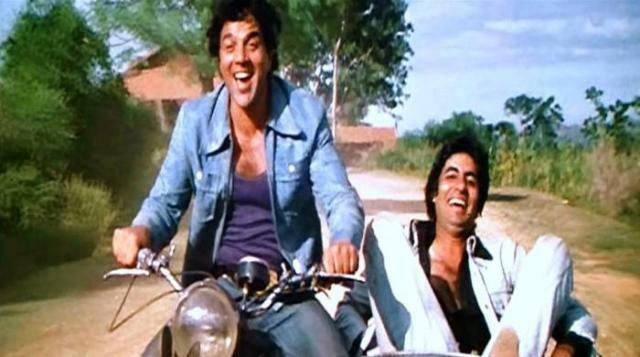 In 1999, BBC India declared Sholay as the “Film of the Millennium”. During the 50th anniversary of Filmfare, this movie was awarded as the Filmfare Best Film of 50 Years. 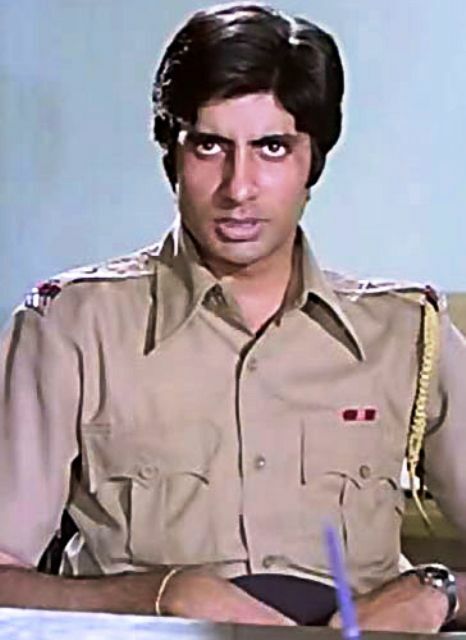 He gave many successful movies in the year 1976-1977 such as “Kabhie Kabhie“, “Adalat“, “Parvarish“, “Khoon Pasina“. His series of movies in the year 1979-1981, established him as the best actor in the industry. His movies “Don“, “Trishul“, “Kaala Patthar“, “Suhaag“, “Dostana“, “Manzil“, “The Great Gambler“, “Shaman“, “Shakti” all became box office hits and he won several awards including Filmfare Awards for Best Actor and Playback Singer too. His double roles in the 1982 movies “Satte Pe Satta” and “Desh Premee” succeeded at the box office. In 1983, he got starred in the top grossing movie of the year “Coolie“. 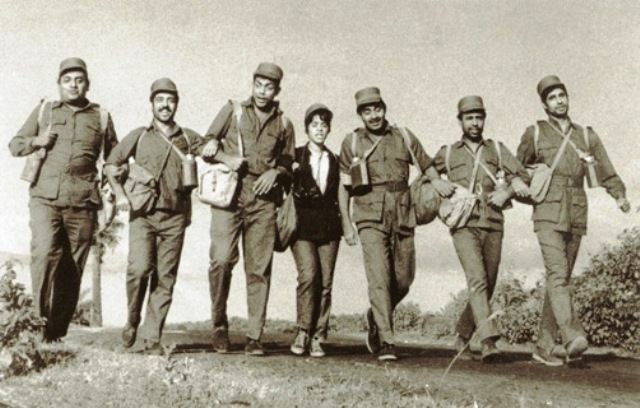 During the filming of the movie in the Bangalore University campus, Bachchan suffered a near fatal injury. 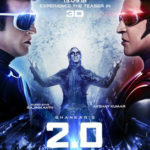 It happened during the filming of the fight scene with co-star Puneet Issar, in which he had to perform a stunt of falling into a table and then to the ground. While doing this sequence, he accidentally hit his abdomen with the corner of the table resulting in the splenic rupture and a heavy loss of blood. He required an immediate splenectomy and he was close to death. His ardent fans remained outside the hospital until his recovery and many offered prayers for his speedy recovery. After a long period of recuperation, he resumed doing films. Because of this accident and the controversy it created, Coolie became a box office hit in 1983. But the director Manmohan Desai, changed the climax of the movie where initially the character Cookie had to die but after the change in script, the character lived. 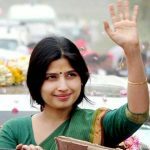 Desai said that it would have inappropriate for the man who had just fended off death in real life to be killed on screen. Even though he had recovered, his illness made him weak and he decided to quit movies. 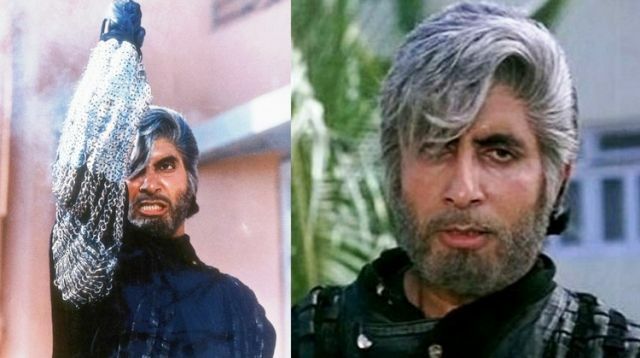 After a long gap, Amitabh started doing roles in 1988, where his movie “Shahenshah” released and became a box office hit. But his movies, like “Jaadugar“, “Toofan” and “Main Azaad Hoon” (all released in 1989) failed at the box office. After the release of “Khuda Gawah” in 1992, Bachchan went to semi-retirement for a period of five years. He got a National Award for his role as mafia Don in the movie “Agneepath (1990)“. 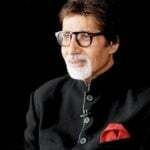 During his retirement period, Bachchan started his production company named Amitabh Bachchan Corporation Limited (ABCL). His first film “Tere Mere Sapne (1971)” became a moderate success. ABCL became the main contributor to 1996 Miss World pageant, Bangalore but lost millions. Because of its continuous failures, the company eventually collapsed. 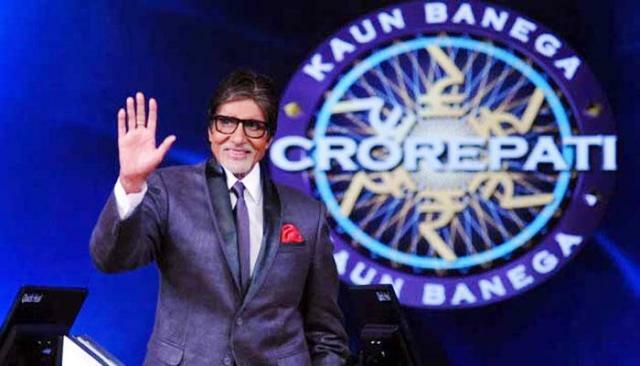 In the new era of 2000, he also started hosting the Indian version of the television game show “Who Wants to Be a Millionaire?” Even though he had few box-office failures in the 1990s, in the 2000s, Bachchan again gained his stardom by giving back to back hits. He earned an additional Filmfare and International Film Award nominations for his work on films like “Baghban (2003)“, “Khakee (2004)” and “Paa (2009)“. 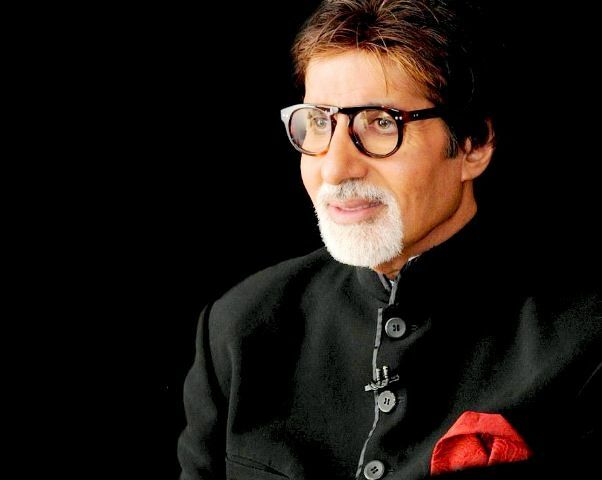 His movies, “Kabhi Khushi Kabhie Gham… (2001)“, “Black (2005)“, “Bhoothnath (2008)“, and “Bhoothnath Returns (2014)” re-established his acting career. 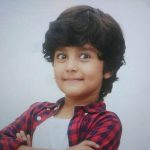 In 2017, he appeared in the third sequel of the film “Sarkar” series by Ram Gopal Varma. His upcoming movie is “Thugs Of Hindostan” which is set for release in November 2018. He is going to co-star with Rishi Kapoor in “102 Not Out“, which is an upcoming comedy-drama film directed by Umesh Shukla. Amitabh Bachchan married actress Jaya Bhaduri in 1973 when he was at the peak of his career. 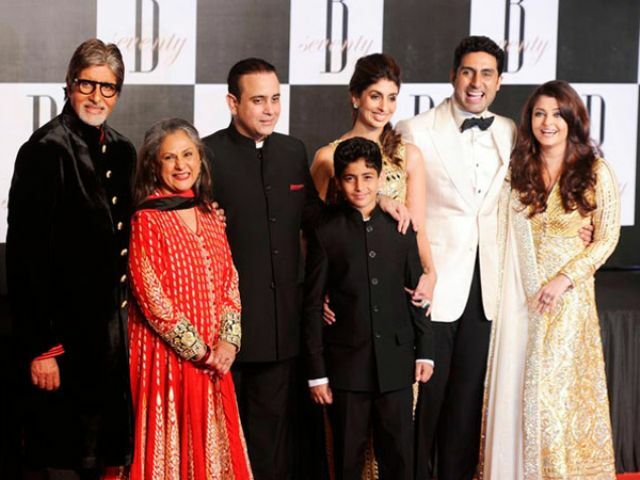 The couple has two children namely daughter Shweta Bachchan who is married to the businessman Nikhil Nanda and son Abhishek Bachchan. Abhishek Bachchan is married to the beautiful actress and former Miss World Pageant Aishwarya Rai.